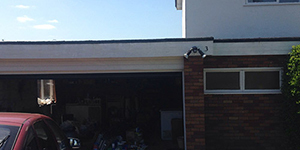 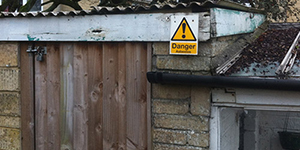 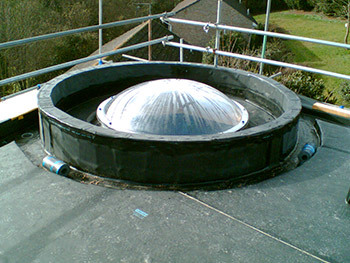 Modern materials mean that new non-fragile roof lights offer a safer environment for future roof cleaning or maintenance. 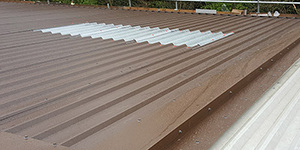 Modern materials mean that new non-fragile roof lights offer a safer environment for future roof cleaning or maintenance and provide greatly enhanced passage of natural light into your building for flat and pitched roof areas. 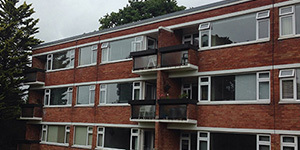 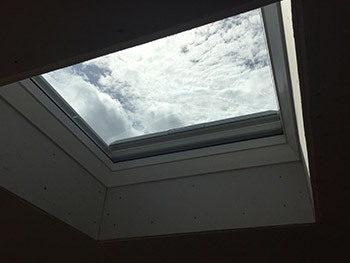 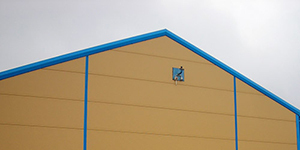 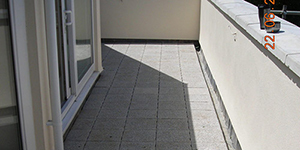 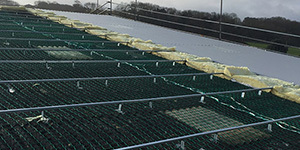 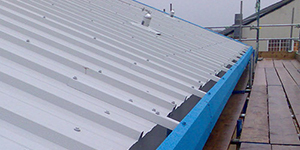 The renewal of cloudy, dirty or damaged rooflight panels or units can improve the environment within the building by offering increased natural light and can reduce the need for electric lighting. 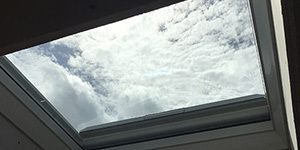 The renewal of cloudy, dirty or damaged rooflight panels or units can improve the environment within the building by offering increased natural light and can reduce the need for electric lighting. 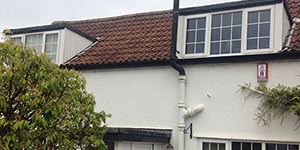 New insulated units can reduce heating bills also. 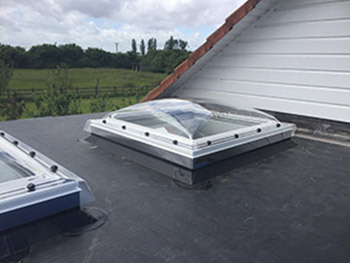 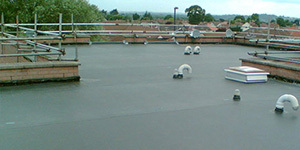 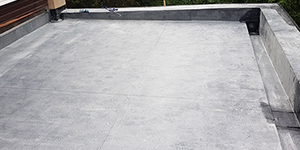 Modern materials mean that new non-fragile rooflights offer a safer environment for future roof cleaning or maintenance.